Leopard spots go neutral on this wool cardigan. Leopard spots go neutral on this wool cardigan. 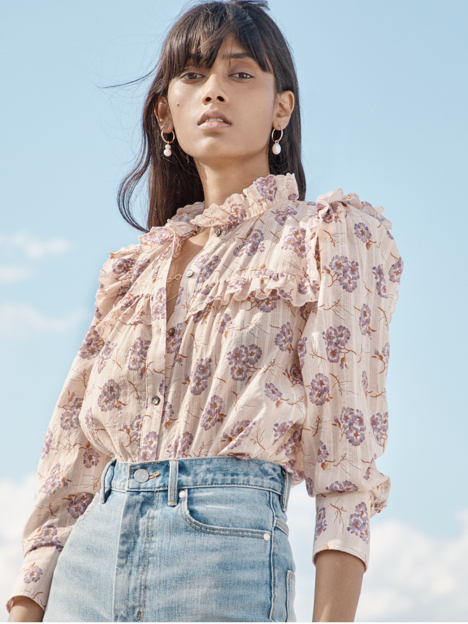 Its relaxed silhouette features a V-neckline, buttons up the front and a longline silhouette that will complement skirts, trousers and denim.